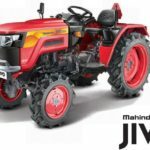 What is Mahindra 255 DI Power Plus specification, Price in India, features, review? 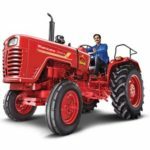 So don’t worry my friends here in this post I introduce the new Mahindra 255 DI Power Plus tractor that all kinds of information in detail. I think it should be very useful to purchase a new tractor. 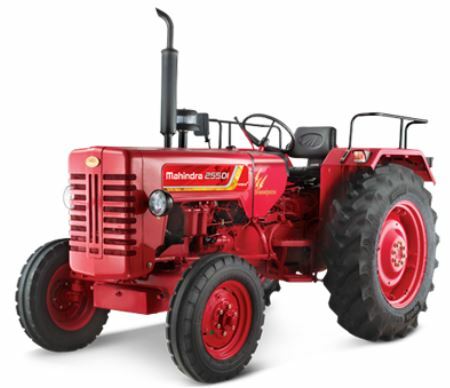 The Mahindra 255 DI Power Plus is a 25 HP tractor with powerful twin-cylinder fuel-efficient engine providing excellent performance than a single cylinder tractor. Its high load lifting capacity, best-in-class fuel efficiency and advanced features like Hy-Tech Hydraulics make it well suitable for haulage operations. 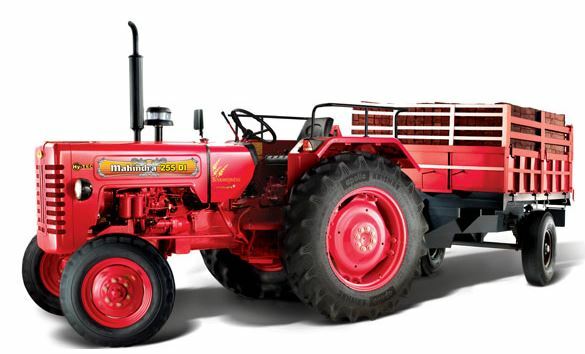 Mahindra 255 DI Power Plus tractors will be in the range of Rs.4,38,000. 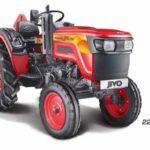 Mahindra 255 DI Power Plus Tractor is produced by Mahindra company. 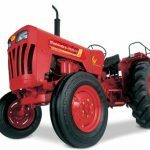 It is a 25HP more powerful tractor. 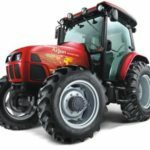 It is a reliable, fuel efficient, versatile new age tractor with Two Cylinder water cooled engine. Its hydraulic is more powerful and that is most suitable for haulage operations. It is able to do loader work. That loading capacity is 1220 kg. Its fuel capacity is 48.6 liter. It has an advanced engine 2100 RPM offer long engine life. It has a good mileage for farming. Heavy Duty sliding mesh transmission for longer life and flawless operationsAdvanced 1900 rpm engine provide optimum power and long engine life with unique KA Technology Advanced and high precision hydraulics especially for the easy use of modern implements. Mahindra 255 DI power plus cubic capacity is 1490CC. The Braking system is based on Dry Disk. Its Radiator Surge Tank is computerized re-filling of water to the radiator to ensure premier stage of water that’s good. 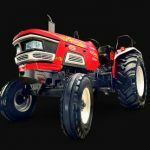 It is cooperating with all companies used agricultural implements like as rotavator, cultivator, harrow, and leveler. It has 8 forward and 2 reverse gear system. It has very smooth Transmission. Its key featured with the many specializations. 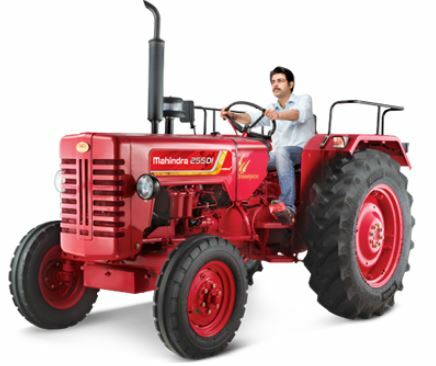 It is a well-proven tractor in Mahindra. I hope that’s all kinds of details about Mahindra 255 DI power plus are very useful to you. If you like this post, please share with your friends and on social media. Thanks for visiting our site friends.